A US service member was killed Friday in southern Somalia, according to four US military officials. Four other US service members were wounded when the team came under attack by mortars and small arms from unknown insurgent forces in the area. The US troops were on a training mission with local Somali forces when the attack occurred. The four wounded were medevaced out of the area. Their condition is unknown. There are currently about 500 US troops in Somalia who have been there since 2013 advising local forces battling the al Qaeda affiliate al-Shabaab. The US estimates that al-Shabaab commands 4,000 to 6,000 active fighters, making it one of the terror group's largest affiliates. This is the second US military member to be killed in Somalia since the 1993 Black Hawk down incident that resulted in the deaths of 18 American soldiers. In May 2017, a US Navy SEAL was killed while on a mission advising Somali National Army forces. The casualty, coming less than a year after the death in Niger of four Army special operations soldiers, could raise further questions about the presence of US troops on remote missions in Africa. 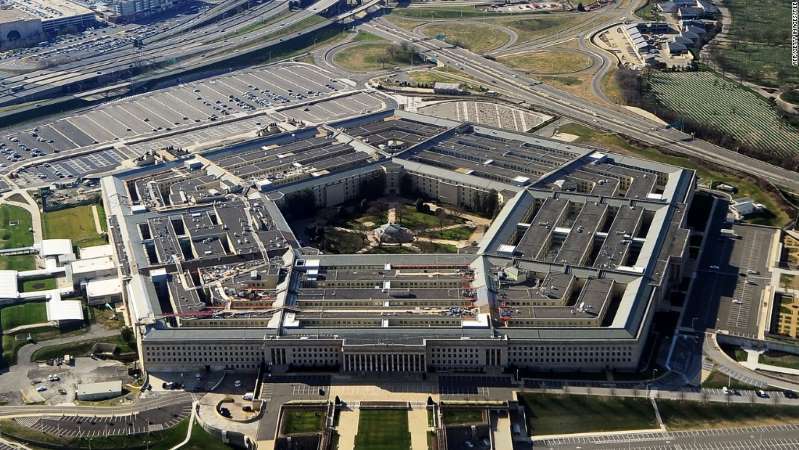 A Pentagon report found the deaths of the four soldiers, who were ambushed during an operation, were due to a series of military failures, including inadequate training.